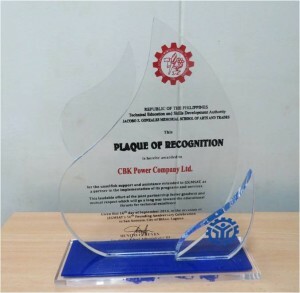 CBK Power Company Limited was awarded by the Municipality of Lumban, Laguna through Resolution No. 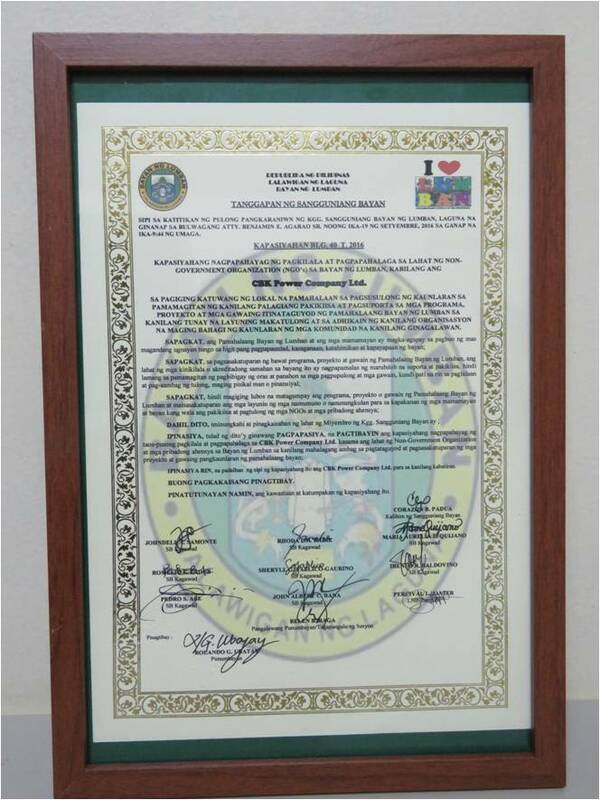 40, Series of 2016 for its active participation and support of the municipal programs, projects and activities towards the advancement of its municipal development. 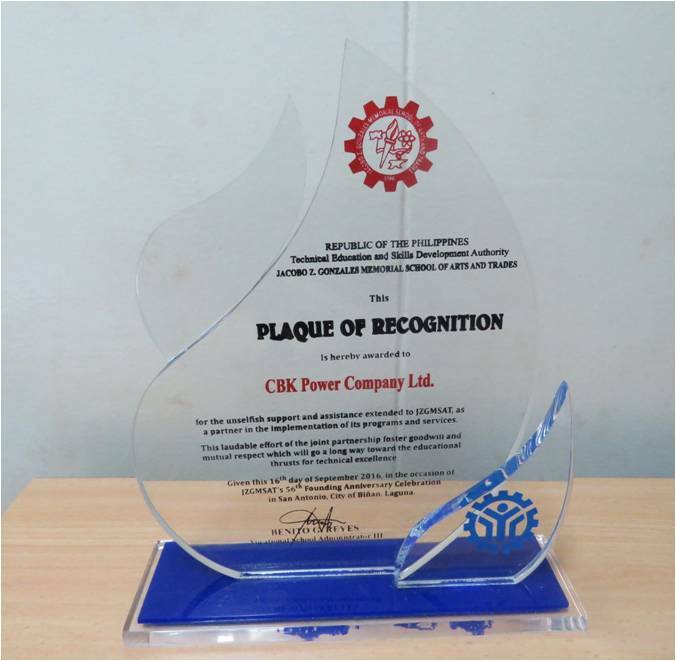 Last 22 September 2016, awarding was held at the Bulwagang Atty. 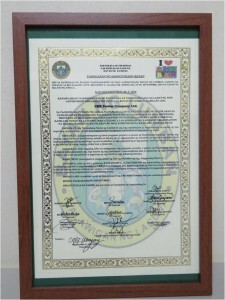 Benjamin E. Agarao, Sr. of the Municipal Hall of Lumban, Laguna.